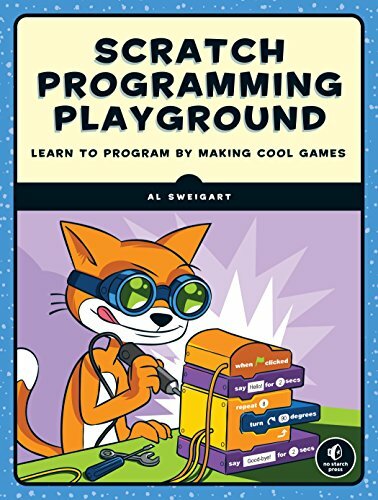 Scratch, the colorful drag-and-drop programming language, is used by millions of first-time learners, and in Scratch Programming Playground, you'll learn to program by making cool games. Get ready to destroy asteroids, shoot hoops, and slice and dice fruit! Pro Java 6 3D Game Development explains how to program 3D games in Java on a PC, with an emphasis on the construction of 3D landscapes. The author assumes you have a reasonable knowledge of Java, the sort of thing picked up in a first Java course. These pages intend to give a comprehensive overview of the elements of a computer program which can play two-player strategy games like tic-tac-toe, connect four, checkers and chess. Code fragments in this text are written in C.
by Ning Gu, Mary Lou Maher - Walter de Gruyter & Co.